This edition of View celebrates the life of Kyabjé Dilgo Khyentse Rinpoche and the first visit of his incarnation, Dilgo Khyentse Yangsi Rinpoche, to the West. • A report on the celebrations to mark the centenary of Dilgo Khyentse Rinpoche's birth. • A teaching by Dilgo Khyentse Rinpoche on shamatha and vipashyana. • A look back at the historic Prapoutel retreat with Khyentse Rinpoche in 1990. There is also a full report on Rigpa's Three Year Retreat and Home Retreat, and a teaching by Dzigar Kongtrul Rinpoche entitled 'Very Little Needs and Much Contentment'. 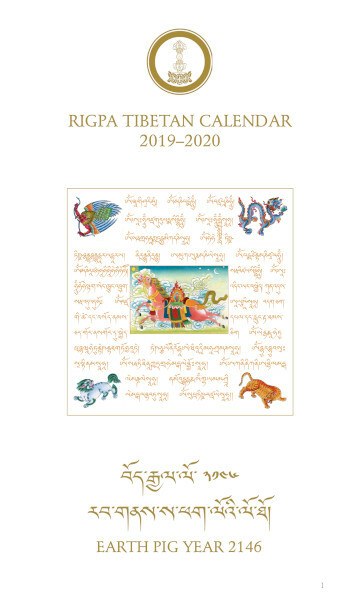 This edition is designed to go with the Centennial Celebration book produced by Shechen Monastery, which includes biographies of Dilgo Khyentse Rinpoche and Khyentse Yangsi Rinpoche, as well as many beautiful photographs.